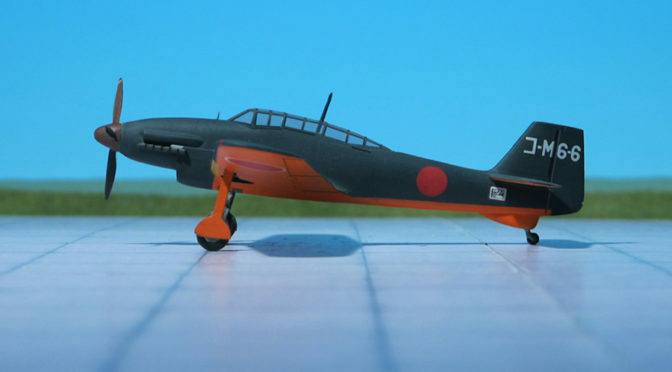 COMMENT: After Japan’s initial successes in the Pacific Area of Action, the need for a fighter aircraft capable of operating from austere island sites, with minimal infrastructure, was regarded as a high priority. 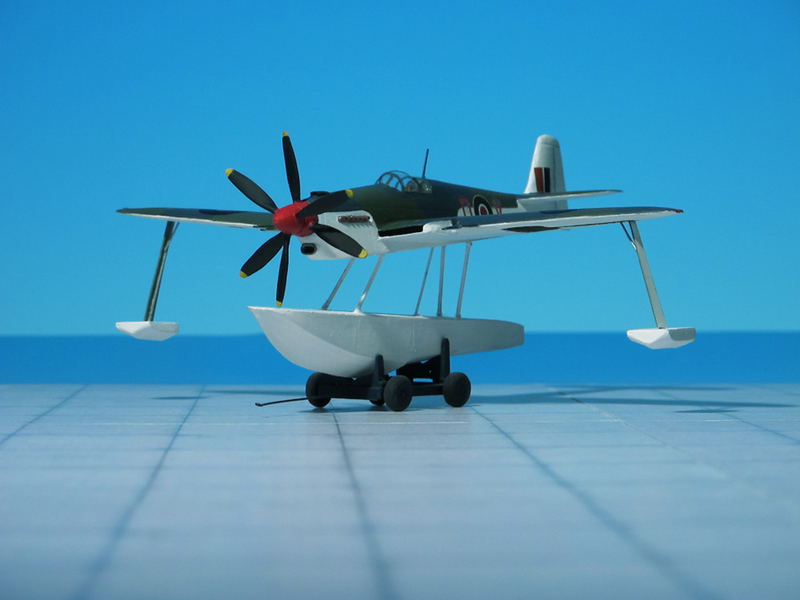 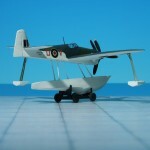 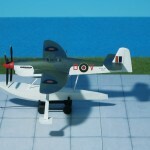 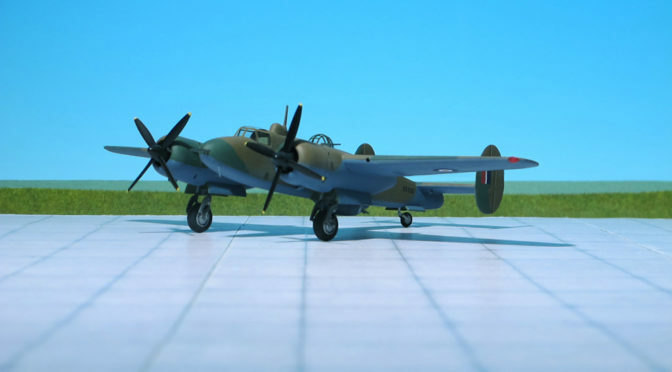 So the British Air Ministry’s Specification N2./42 called for a retractable hull flying-boat fighter. 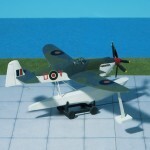 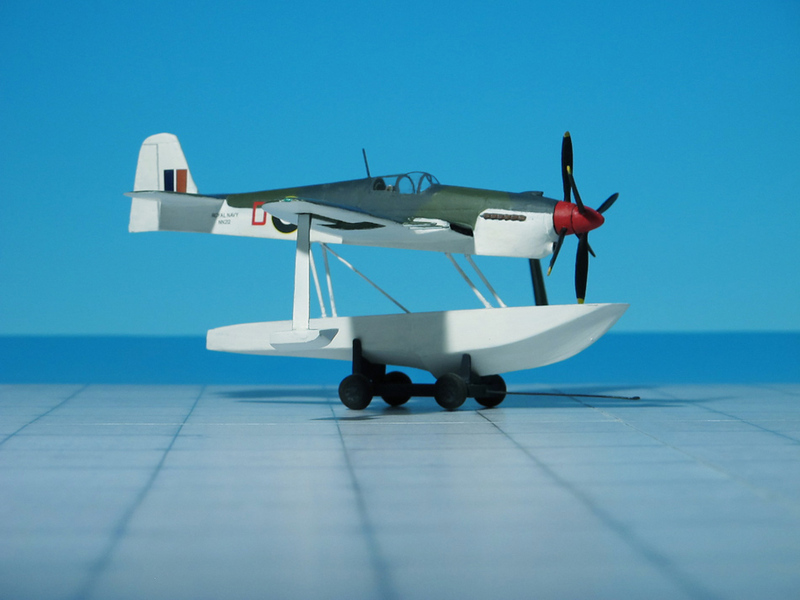 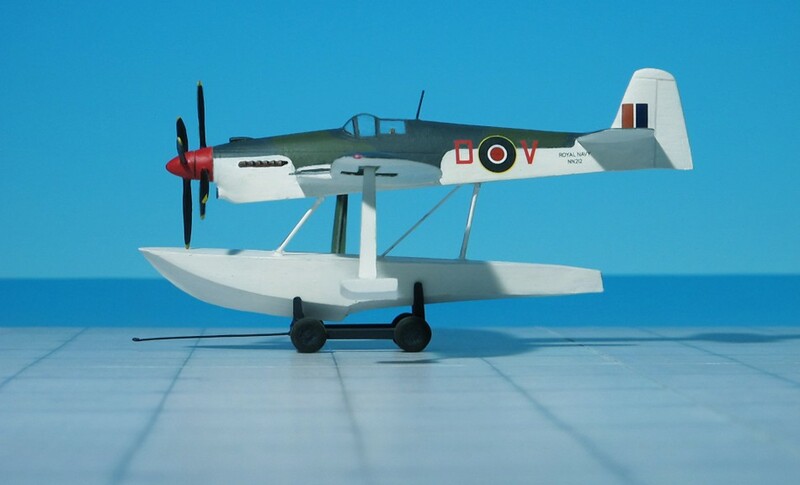 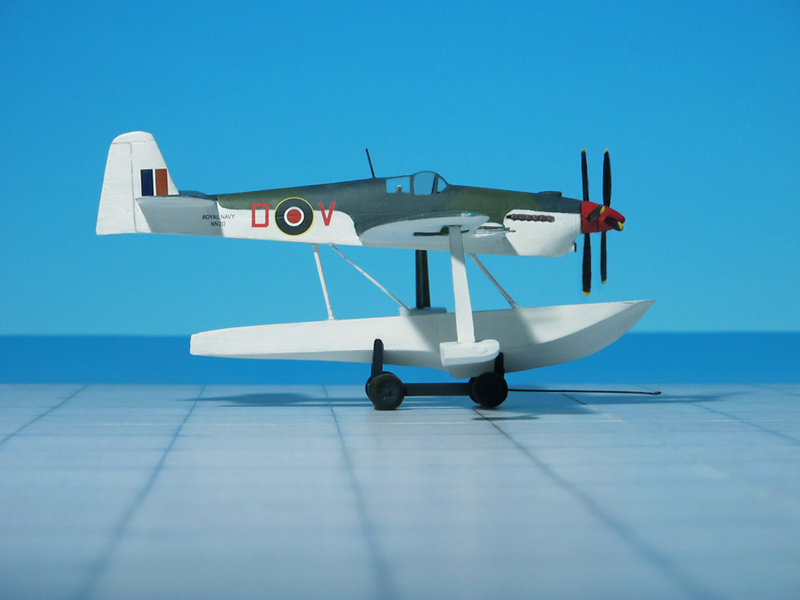 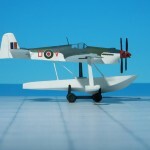 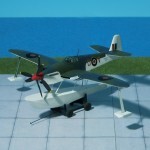 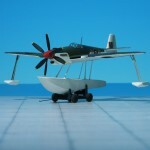 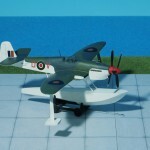 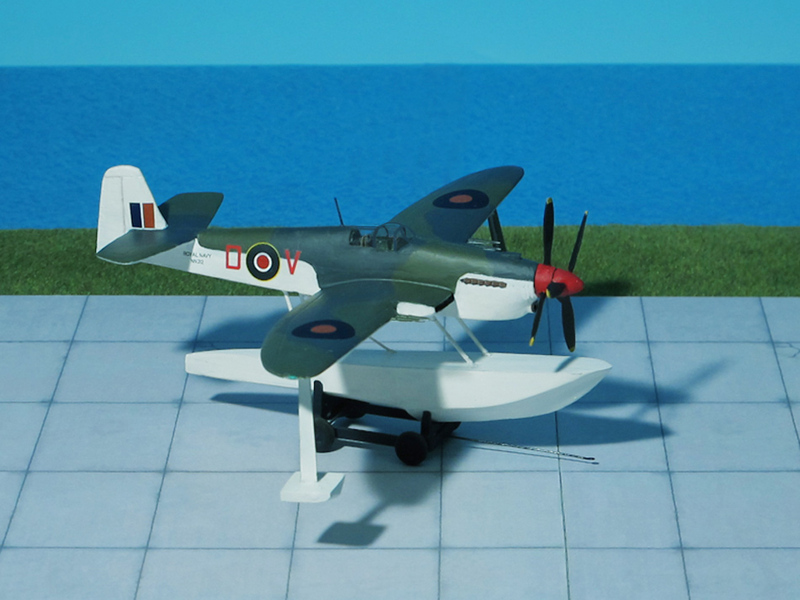 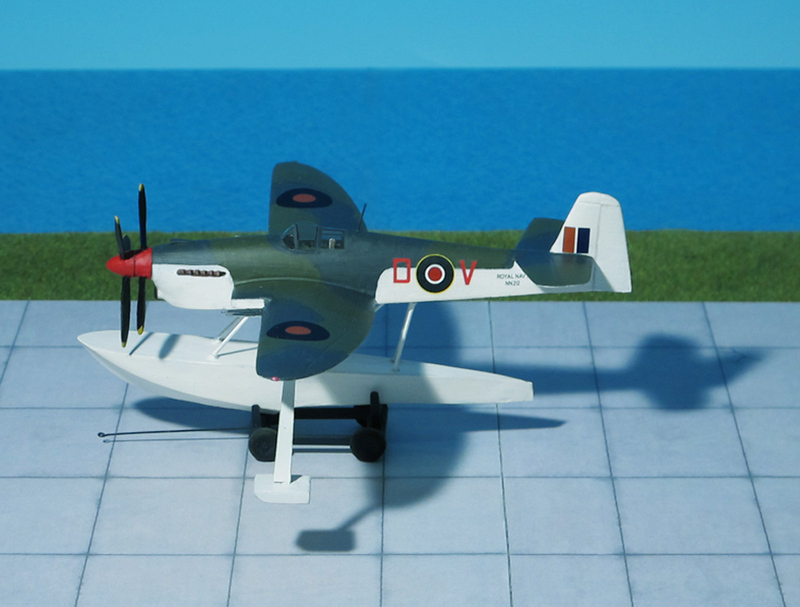 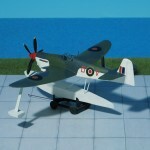 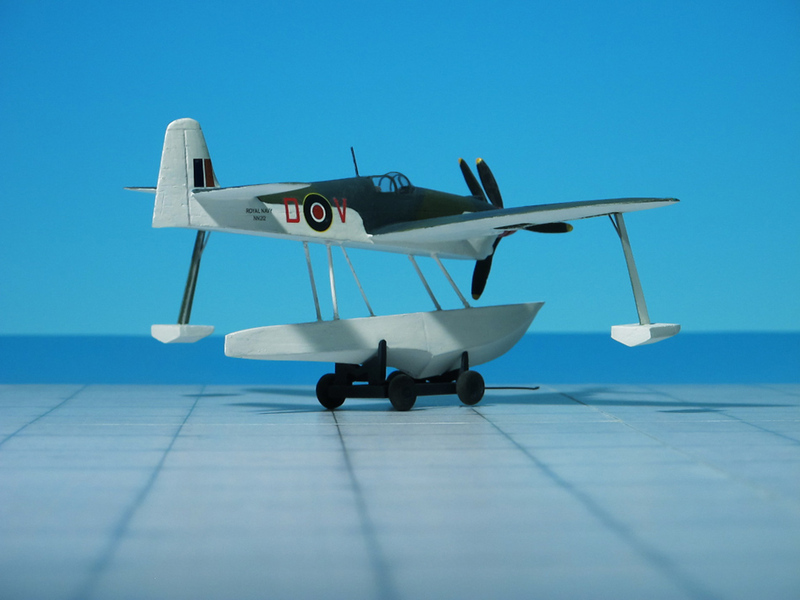 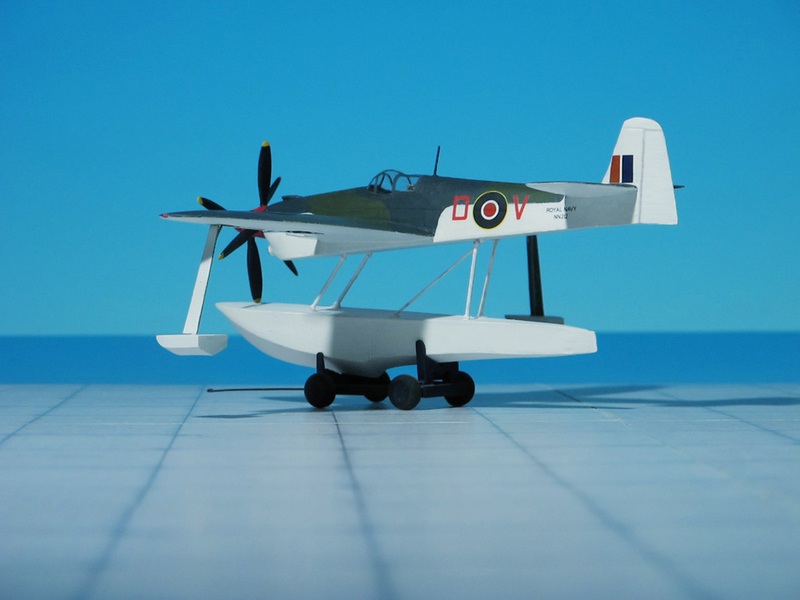 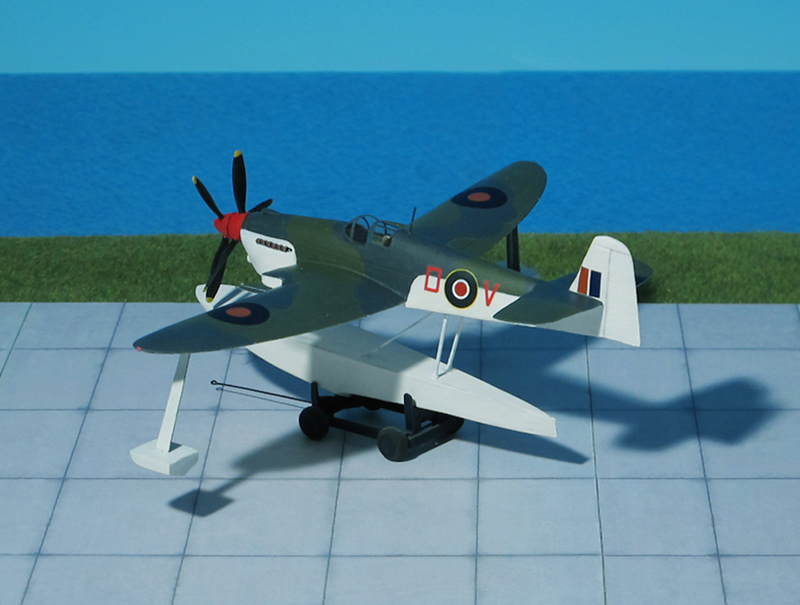 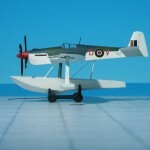 The Blackburn Aircraft Company designed a water based fighter that utilized as much as possible of the structure of the Blackburn Firebrand torpedo striker fighter, just beginning flight tests at that time. 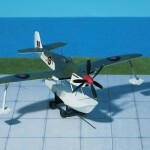 A novelty was the retractable hull. 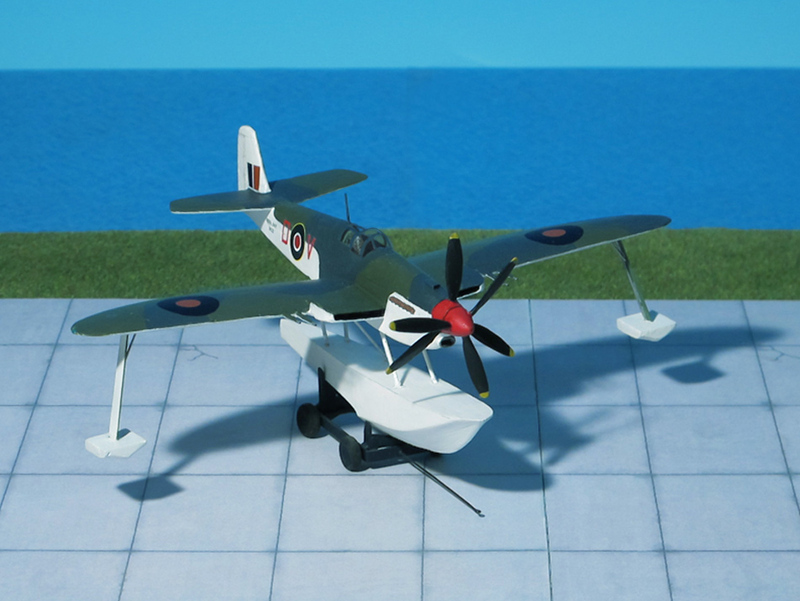 The fuselage of the aircraft was to be split in two with the lower float-like half extending and retracting hydraulically. 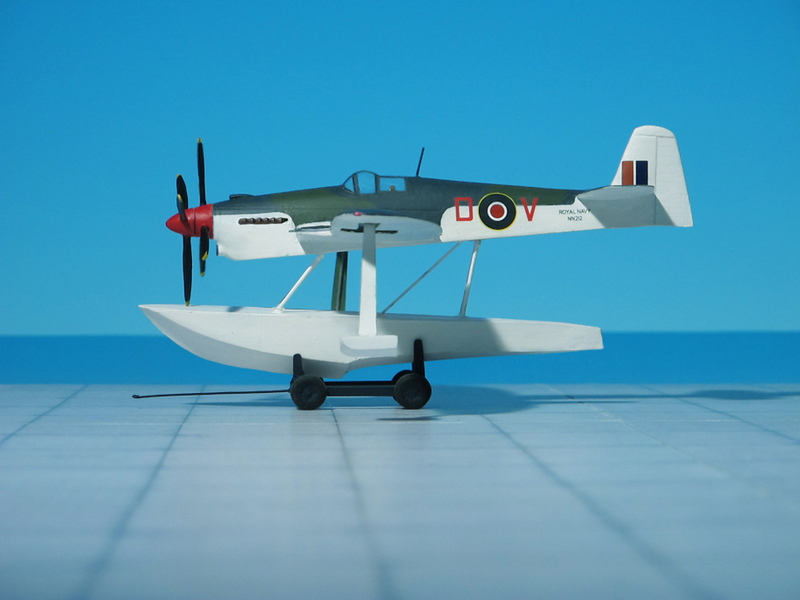 This resulted in an excellent streamline form with the main hull, and simultaneously provided adequate clearance between airscrews and water. 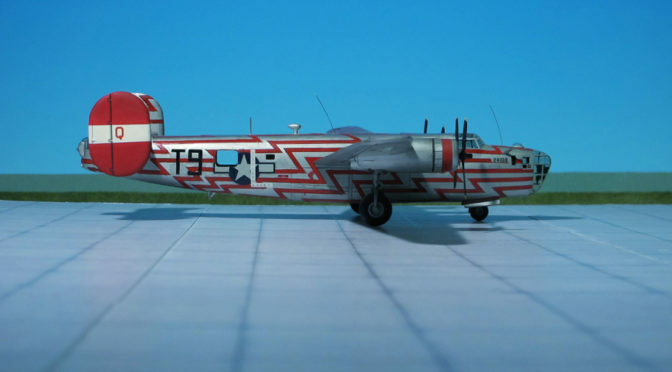 The B.44 was well suited for the Pacific war. 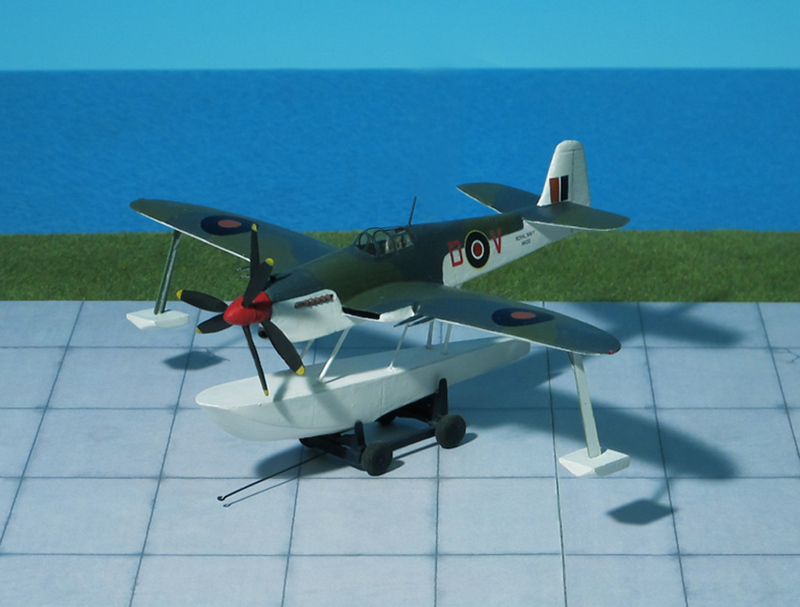 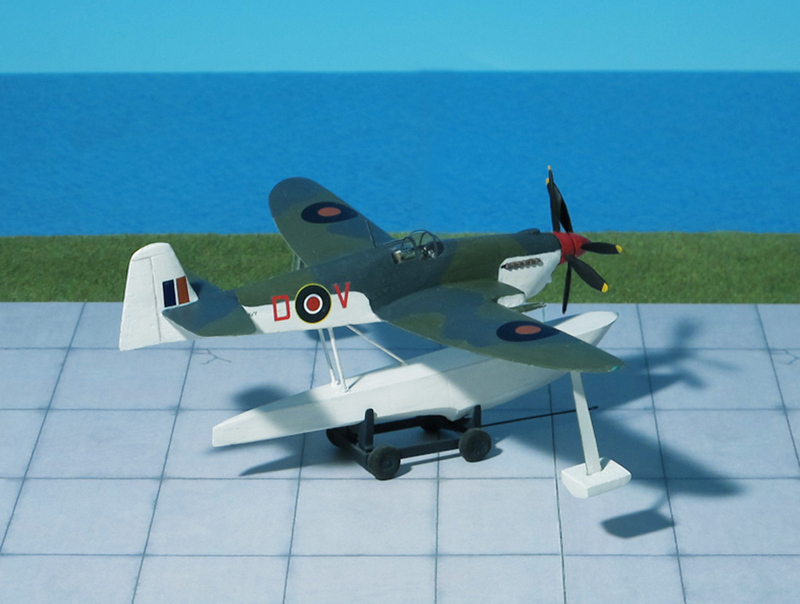 However, the project was cancelled because British Naval policy was only to use aircraft carriers with wheeled fighters (Ref. 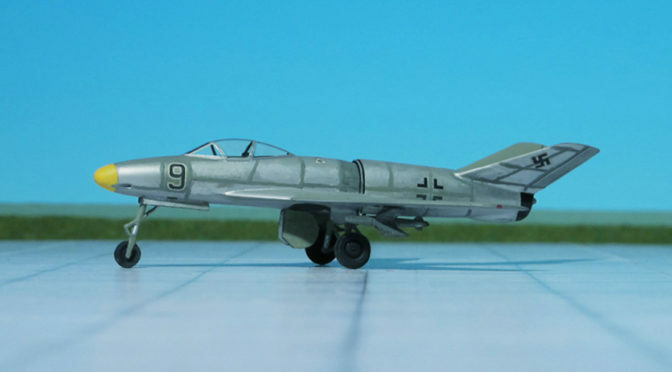 : 23 ).